I am thrilled to introduce today’s featured expert, Jacob Shriar, the Director of Content at Officevibe – a provider of employee engagement software that helps people enjoy work. 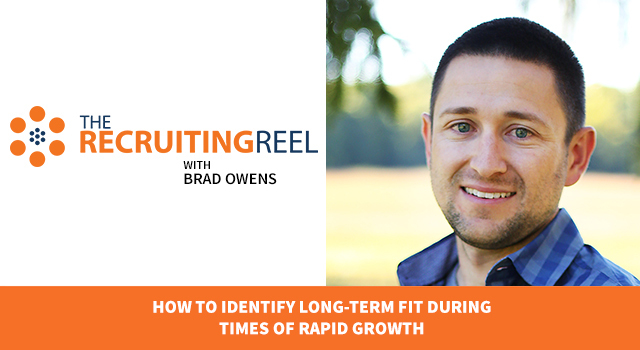 Jacob runs one of the most successful blogs in the HR community over at Officevibe. It covers topics such as employee appreciation, company culture, productivity, and more. 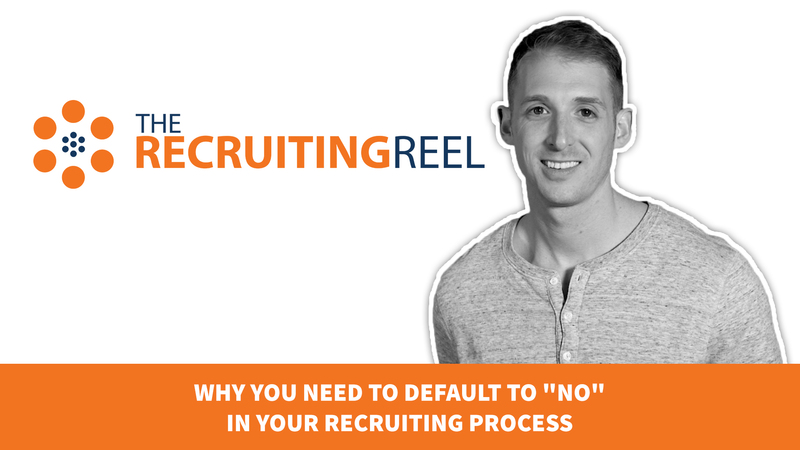 It’s one of my personal favorite blogs so I was geeked when Jacob wanted to come on The Recruiting Reel. Jacob Shriar: Hi, I’m Jacob Shriar, the Director of Content at Officevibe. And the reason why I think you have to adjust your hiring process for millennials is because they’re a different type of generation. 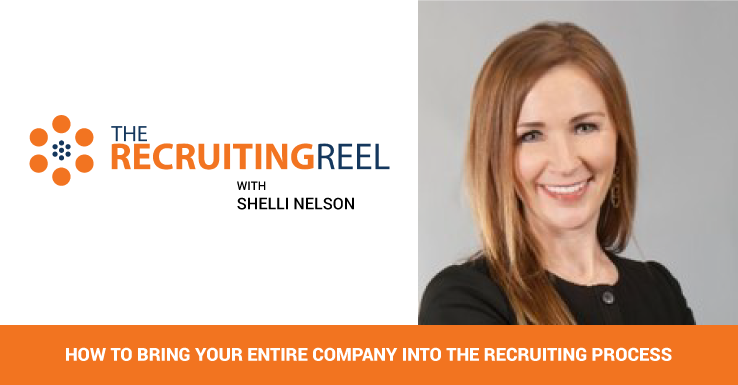 They react differently than what most people react to in the hiring process. How do you adjust for those types of things? How do you offer those types of things? What millennials are looking for is to attach themselves to a company they can actually care about and be passionate about. 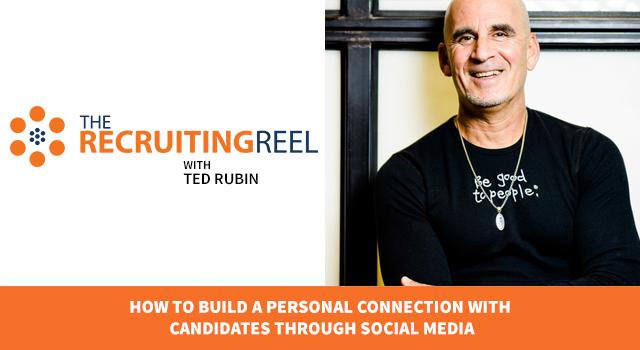 The key thing for you to do is to show that through your social media postings and the message you send across in your employer brand. The best piece of advice I can give you by far is be authentic and be transparent. Millennials have a very good way of figuring out whether or not you’re transparent. Obviously you want to be active on social media sites like LinkedIn, Facebook, Instagram, and things like that. 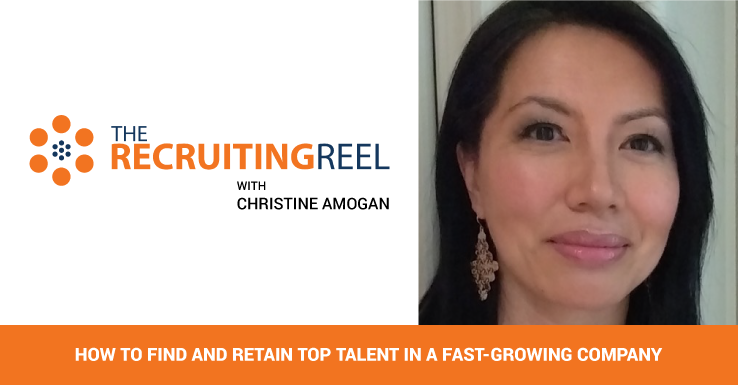 Some recruiters are even doing cool things on other social media platforms like Snapchat and Periscope. I’d also recommend looking into more niche websites depending on the type of profile you’re looking for. So as an example, if you’re looking for developers, you might want to check out websites like Stack Overflow and Github versus a traditional job board or LinkedIn because they might be spending more time there. Same for a marketing person. Maybe you want to go to a website like inbound.org or growthhackers.com. You really want to build an authentic relationship with these people. So take your time to actively post in the community and respond to conversations. 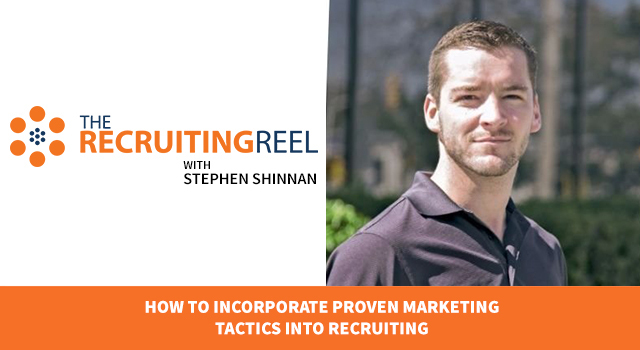 Don’t post those types of aggressive hiring messages. What is the work life balance like? How much autonomy will they have? What are the types of projects will they be working on? The two keywords here that you need to take away from this are authenticity and transparency. I think with that you’ll really start to attract some all star millennial talent. Josh Tolan: Jacob, you delivered again! 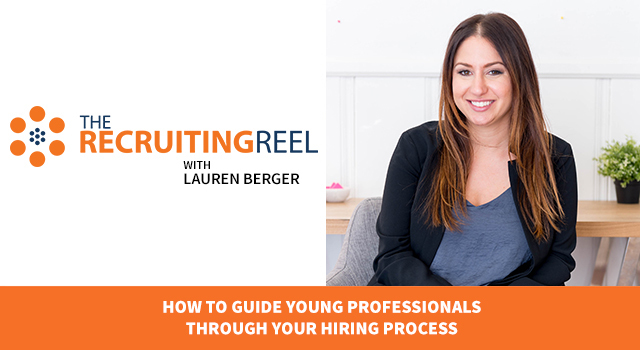 Awesome advice on how to recruit millennials. I’m really glad you mentioned authentic storytelling. Millennials are driven by many things, but here’s what I call the 3 P’s: Purpose, Path, and Progress. 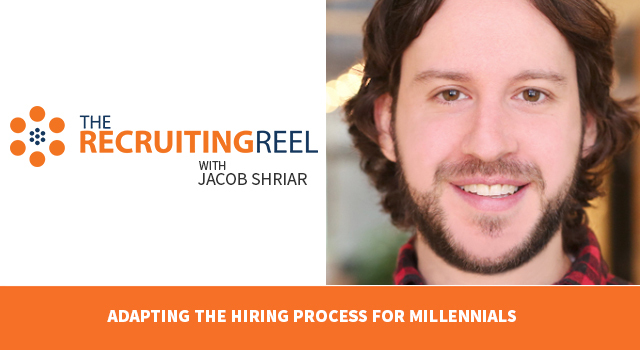 When recruiting millennials, you need to convey their purpose within the organization and its vision. Why are they doing what they’re doing? Next, millennials want excitement. They want a career path. So what are the opportunities and how can they get there? Lastly, millennials have grown up in a super fast-paced world in which things are constantly changing. They’re used to this and will be looking at the progression of your organization. Showcase how your organization has innovated, what new things it has implemented, and what the plans are moving forward. 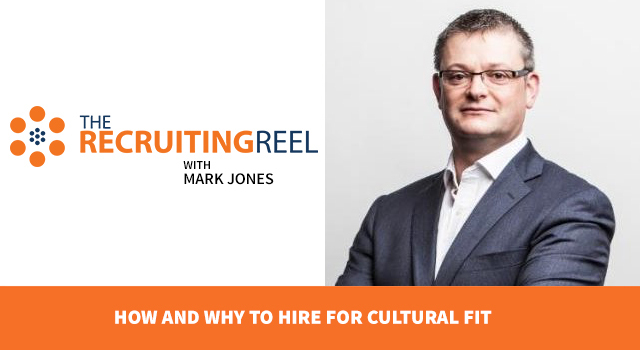 If you can deliver, through a variety of channels, an authentic story focused on the 3 P’s, you’re on your way to attracting millennial talent. Thank you, thank you, thank you to Jacob Shriar for coming on the show today. Everyone should head over to officevibe.com to learn about some of the cool things they’re doing over there around employee engagement and of course, to check out the awesome content that Jacob is creating. Follow Jacob on Twitter @JacobShriar and connect with him on LinkedIn.